Are these appropriate for party name tags? 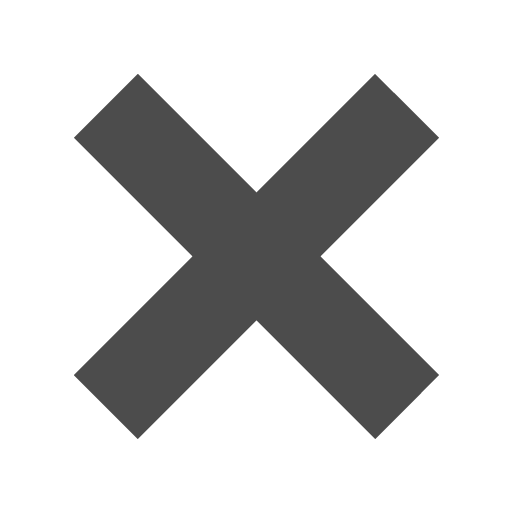 Will they adhere to clothing? Yes, these tags should stick to clothing. Thanks for the question! Whether your showing off your business card, addressing envelopes, or labeling your holiday gifts, our 2 x 3 1/2 Labels collection is the perfect way to get each job done. With our Self Adhesive Business Card Holders, you can stick a clear pocket with your business cards, baseball cards, Pokemon cards, any kind of card, to your folders, portfolios, and presentations. Show off your awesome collection of Pokemon cards no matter the age (we all know you still have them in storage). 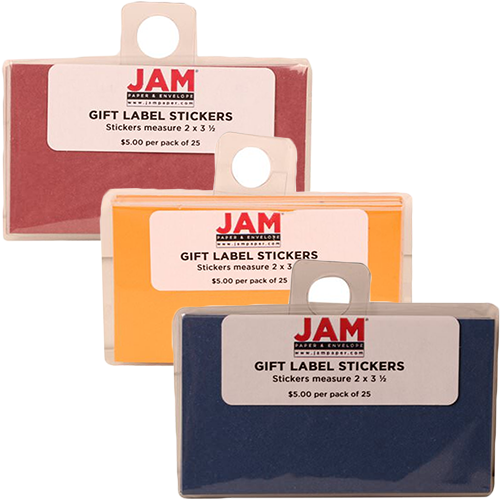 Our 2 x 3.5 Gift Label Stickers are convenient, easy to use, and come in over 15 vibrant colors. They're perfect for labeling gifts, addressing envelopes, and color coding home and office items. From Natural White to Lime Green, our variety is endless. And our Festive Gift Labels are truly the best way to ring in the holidays. With over 10 designs, from Santa to snowmen, your gift will definitely be the first one opened! Self Adhesive Business Card Holders come with 10 pockets per sheet. Gift Label Stickers come in packs of 25. Festive Gift Labels come in packs of 24.